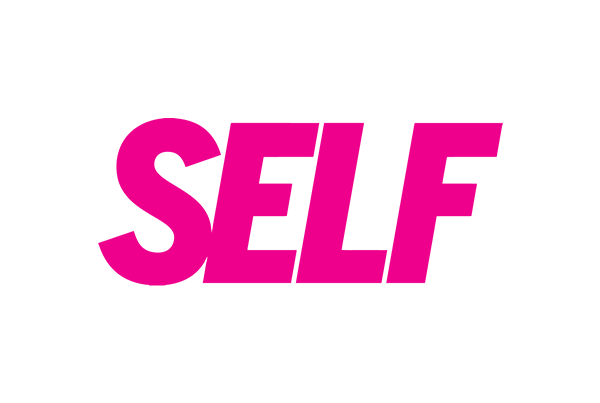 My return to blogging has drawn me back down the rabbit hole that is Pinterest. And speaking of platforms that encourage hours of mindless scrolling, I must tell you: You haven’t lived until you’ve seen all 36,264 #grazingtable posts on Instagram. Srrrrsllly tho. Anyway, the point is, it’s been a long and intense search for inspiration to fuel my dive back into recipe creation, food styling and photography. 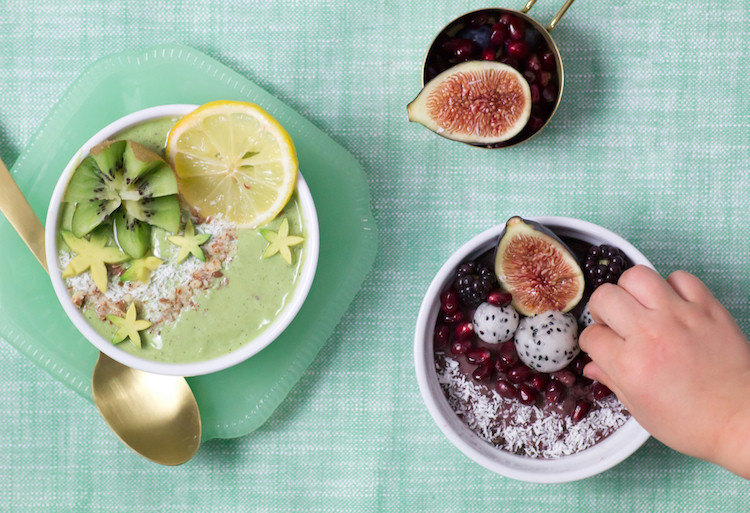 So imagine my delight when I stumbled upon AlphaFoodie’s breathtaking smoothie bowls. I did not know this was a thing, but I’m fairly certain it’s part of the #grazingtable / #avocadotoast / #ramen conspiracy designed to keep us all wide-eyed and drooling at the alter of foodstagram. 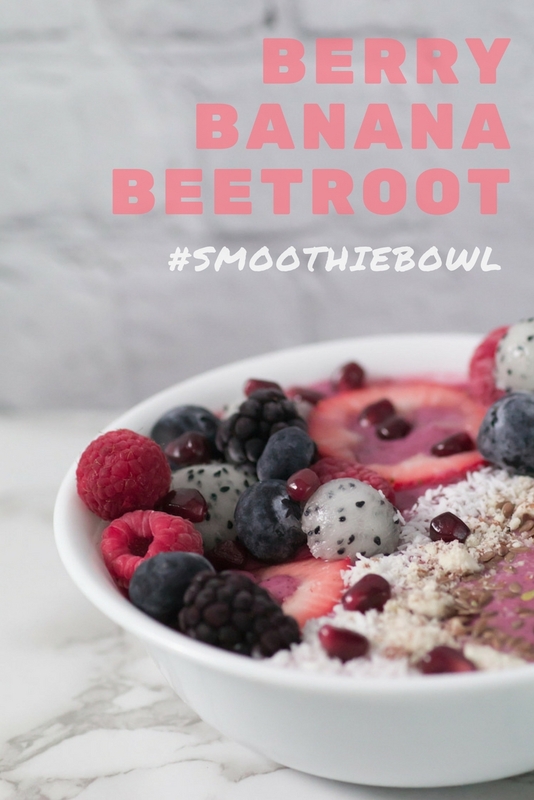 Ok, so how do I make a smoothie bowl? 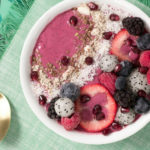 How do you eat a smoothie bowl? You can't go wrong with a berry banana smoothie. Beetroot powder is rich in antioxidants, calcium and other nutrients (so Google tells me). Greek yogurt, honey, flax and OJ round out the mix. Blend all ingredients. Pour into bowl. 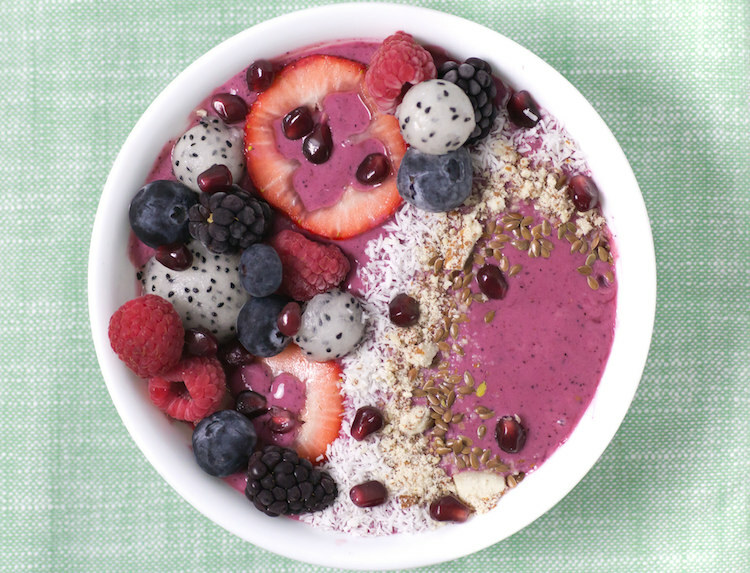 Garnish with berries, shredded coconut, flax seed and, if you're feeling insta-ready, melon-balled dragonfruit.